Three blind mice! Three blind mice! 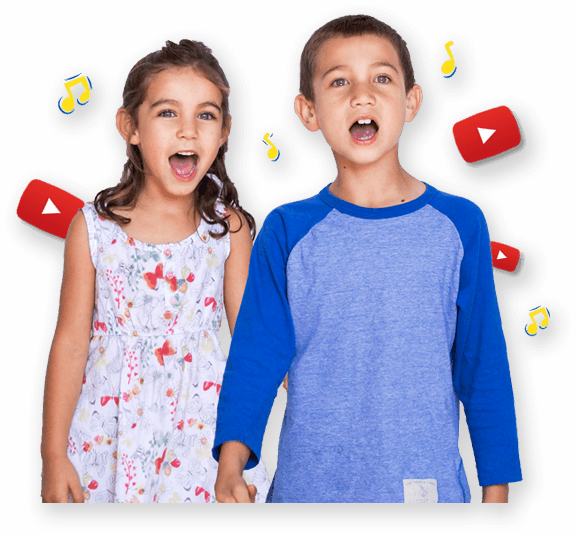 Divide children into three groups and sing the song as a round. The first group sings and then the second group sings the song when the first group starts the 2nd line; the third group starts singing when the 2nd group start the 2nd line. Divide children into three groups and form three circles within each other. Hold hands and each circle marches in a clock wise or anti clock wise direction. Sing as suggested above in the Music section.